Just because the Galaxy Note 2 is now king of the phablet domain doesn’t mean its predecessor has been forgotten. In fact, we’ve got great news for people who have decided to stick with the Galaxy Note devices — Samsung has just released an Android 4.1.2 Jelly Bean update for your smartphone/tablet hybrid! According to Sammobile, Galaxy Note should get their Jelly Bean 4.1.2 updates soon. The roll-out is being done in stages though so don’t fret in case you haven’t received the OTA update just yet. Samsung said that they’ve brought “tons of features from the Galaxy Note II to the Galaxy Note with the new Jelly Bean software upgrade.” Definitely something to get excited about for all Galaxy Note users out there. Are you still using a Galaxy Note? 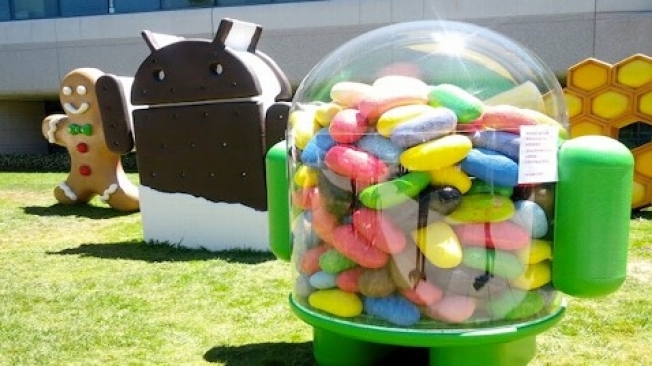 Have your received the Android Jelly Bean 4.1.2 update? Share your experience with your fellow Tapscape readers in the comments below!